Congrats to Oscar De Vega on his new job with DirTec! 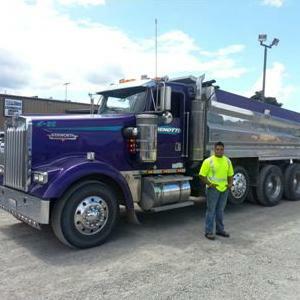 The construction/ paving industry is booming right now and companies are always looking to hire dump truck and mixer truck drivers. Oscar took advantage of this opportunity and landed a great job!